Very Motivated seller! 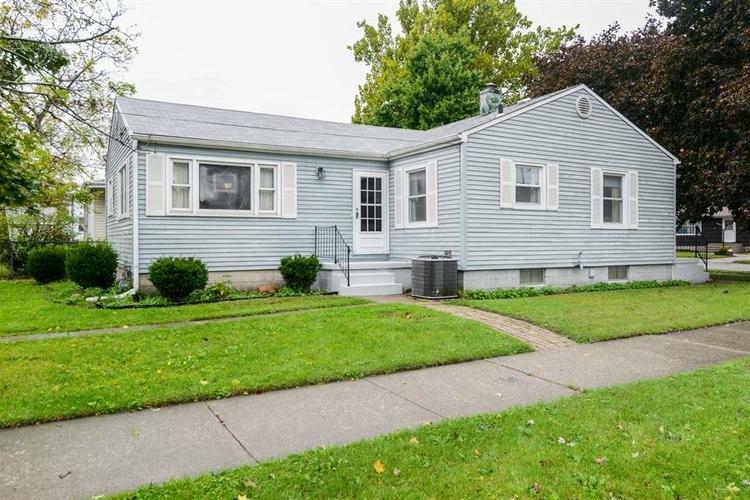 Charming, neat and clean 3 bedroom 2 bath Ranch for you to call home! Spacious living room has wood flooring as well as under the carpet in 2 of the 3 bedrooms. Addition on back makes the kitchen and dinette area Open concept to the family room. Plenty of storage in the basement and crawl under addition. In back you have a detached two car garage. Roof was put on in 2013 and was a complete tear-off. Two beautiful King Crimson trees out front for ample shade. Make it yours today! Day before notice to showings please.